Appleton Magician – Comedy Magic Show in Good Taste! 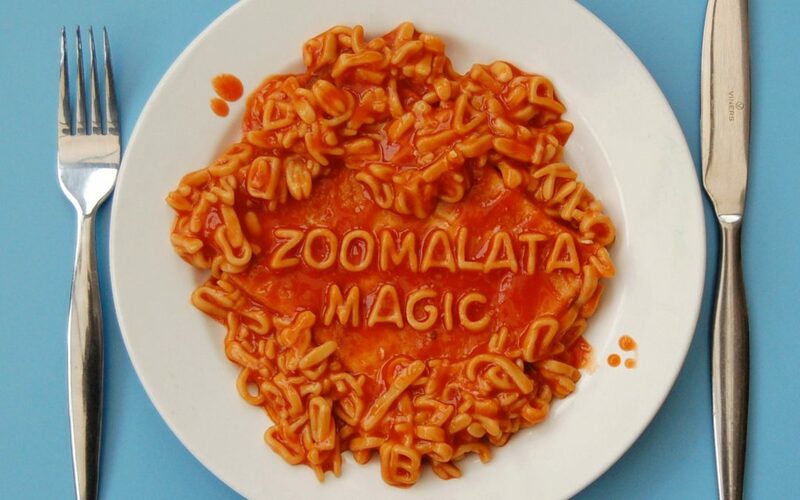 Family entertainer, The Amazing Zoomalata, has a fun comedy magic show that is always in good taste. This means that when you hire this magician and balloon twister from Appleton, Wisconsin you don’t have to worry about any dirty talk or coarse jokes that rub people the wrong. Geared toward all family members, this Appleton magician is just noodles about entertaining at family events. For over 30 years he has entertained at schools, festivals, libraries, churches, senior care homes. 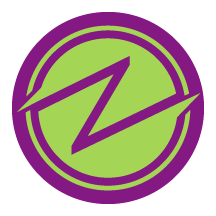 The Amazing Zoomalata performs routines that build people up, not tear them down. His comedy magic shows are good old fashion slapstick comedy that children and adults love to laugh at. Create some good clean fun magic at your next event.